Former Darien H.S. 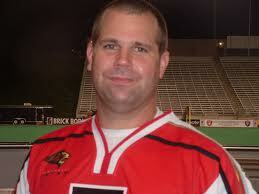 star goalie Matt Madalon was named Division III Asst. 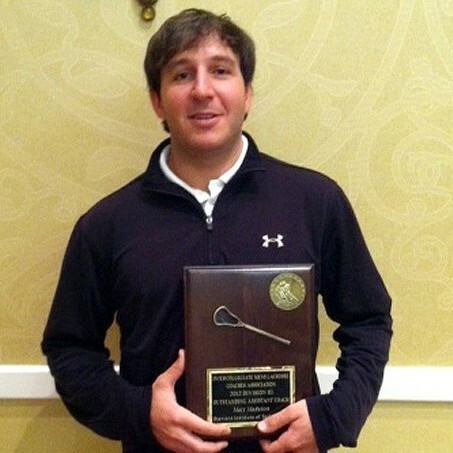 Coach of the year by IMLCA. Congrats Matt! Darien High School Class of 1996 alum Kenny Crowley was recently selected as a member of the University of Denver all-decade team. Below is a link to Kenny's speech.